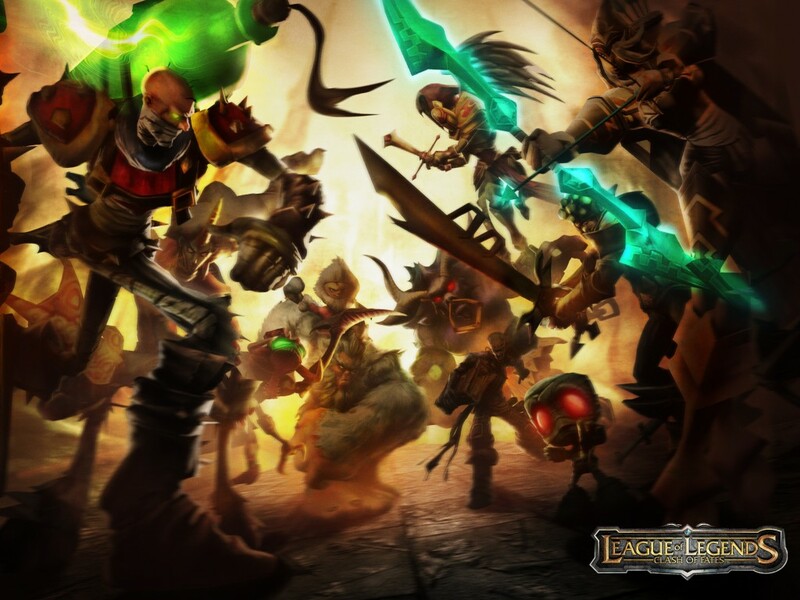 The latest PopMatters article is now up - The Allure of ARAM: Custom Games in League of Legends. They did it again. Riot Games brought me back to LoL from a break I thought permanent. In some ways, Riot had less to do with my return than the players of ARAM, or All Random All Middle - a user-created game mode. On the other hand, the very existence of ARAM is a testament to the depth and nuance within their game system. I think it is interesting to approach user-generated content as crowd-sourced criticisms of game systems. ARAM is like a ludic meta-critic by LoL fans. Just like meta-critic, users still disagree about what features they do and do not appreciate. Similarly, player-made rules and maps in others games may function as user-curated museums, constently contested spaces in which players feature the art-work (design) of the game's they like to play. In this way, a LittleBigPlanet rendition of Ikaruga is more a stylized examination of LBP's mechanics than a homage to the shmups. In fact, I would love to see some cultural analysis and research on how player-developer relationships change as a result of playing user-generated content. I sing a lot of praise for Riot. I think they maintain some of the best community relations in the industry. That being said, their custom game matches have a slew of problems. To run with the museum analogy again, developers need to provide better tools and space in which players can hang their works of reverential art. A terrible search engine, player doldrums of abandoned matches, and a lack of moderators brings the entire enterprise down ("ARAM NO JEWS ALLOWED" should not remain on the match list so long). Attentiveness to player-generated content may require an ethos that sees player-created space not as not as a zone of unburdened chaos but an extension of user interaction with the game itself, where players praise and condemn games in their own way.